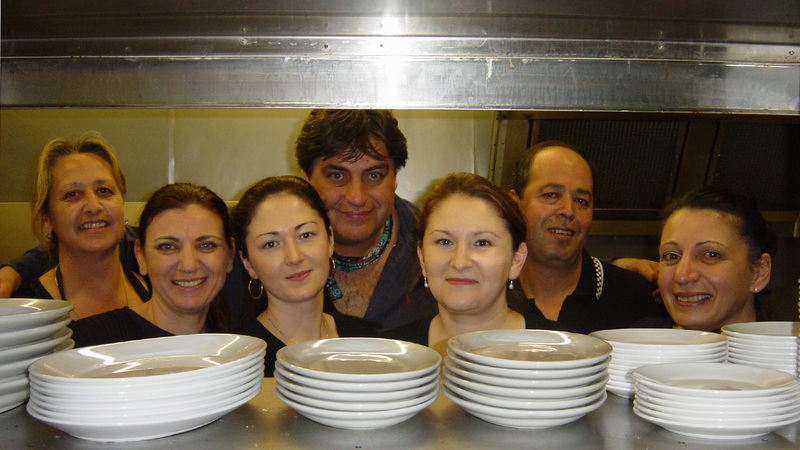 The friendly staff at Florina’s welcome top Australian food critic Matt Preston celebrating his birthday. We got the set menu which was huge with 4 large courses, we actually couldn’t finish it but it was delicious & very reasonably priced for $42 each. 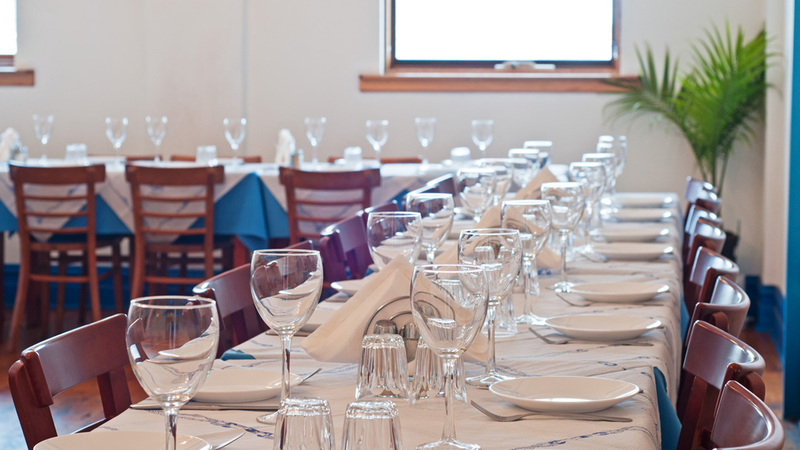 You got a good variety of Greek dishes. The service was great & friendly. Will be back for sure! We found the set banquet great as you are able to try a little of everything. The food was fantastic and we were so full by the end of our meal. Would visit again. As always, this place served up a treat. Great food, with an amazing atmosphere and fantastic people. It was a rough night in the kitchen, but they still managed to provide a great meal! was very friendly the food tasty. 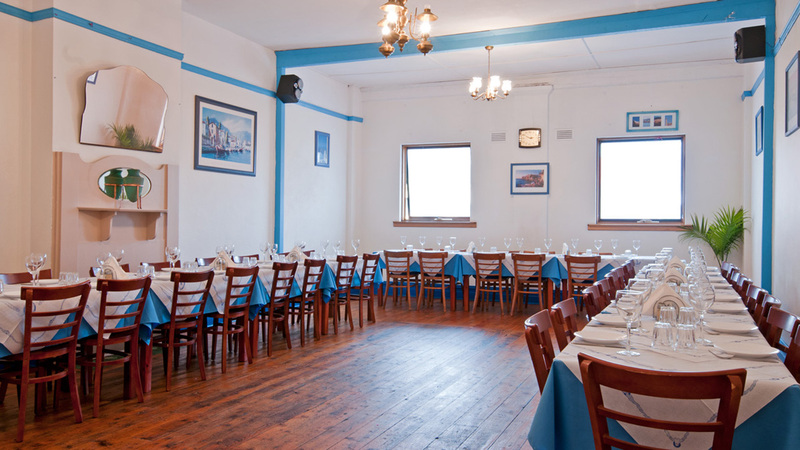 Its a very friendly relaxed atmosphere. We had the set menu for 3 people. When the entree came out we thought it was abit on the small side however by the end of all the food we realised it was the perfect size to start with. A lovely selection of food the meat course was amazing!! So full by the end of it definitely worth the money! Food was great and the service was very friendly. Will definitely go to this place again. Love the food and service. Absolutely everyone loved your excellent cooking and all enjoyed the cake the next day. We just had dinner at your restaurant and really enjoyed it! We had a great meal. Food was great fresh and very tasty will be going back service was great also.